If you liked this show, you should follow Matt B Davis Runs. Our 2nd episode this week will feature folks from The Savage Race. I will ask them about their race series and how they plan to stand apart from the crowd. 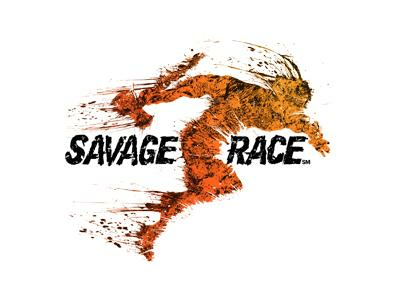 As a reminder Savage Race's event next event is October 20th in Florida.It will be one half of my double race/triple heat challenge. We also feature James Ogden. 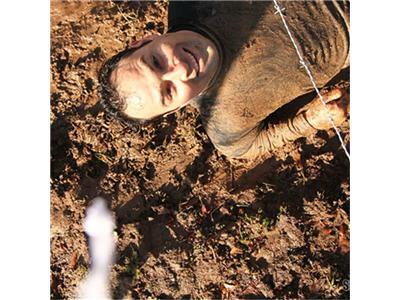 You may remember James as the guy who ran 6 heats at the Carolina Spartan Sprint earlier this year. 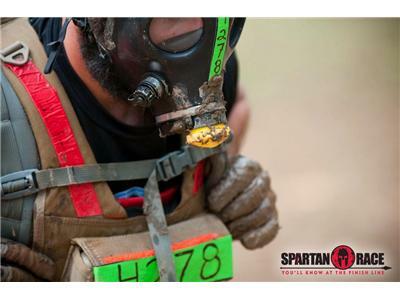 He ran the last heat with a weighted vest and an elevation mask. He did all of this to raise money and awareness for Wounded Wear. 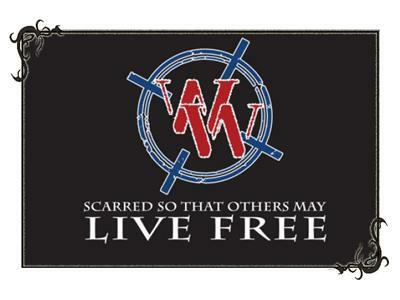 James will be on along with the founder of Woudned Wear, Navy Seal Jason Redman. We will see what they have been up to since that event in March and what is up next for James, Jason and for Wounded Wear.